Between the introduction of sweaters, scarves, boots and layers, I think most would agree with the sentiment that autumn is the best season to dress for. It’s also pretty dangerous to go shopping during this time, however, as everything seems so appealing and fresh (anyone else feel this way?). Strategy is definitely useful before making additions to the wardrobe, and choosing classics that will take you far are always a good bet. A flat riding boot is a closet staple that won’t go out of style – a worthwhile piece to purchase if there ever was one. 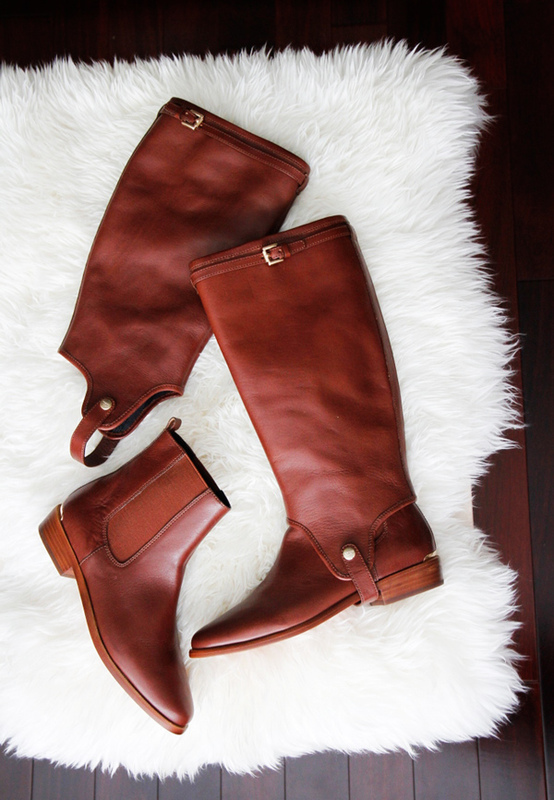 And the only thing better than a great riding boot? 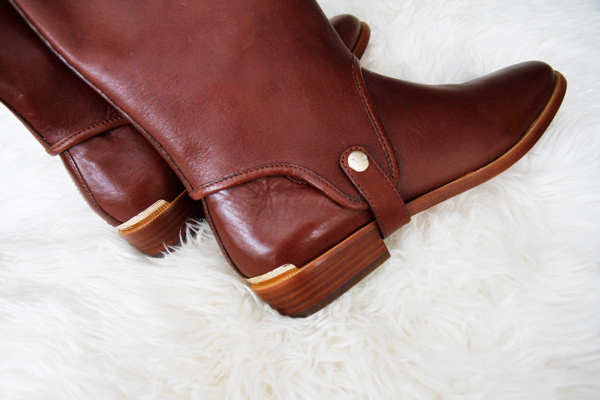 A convertible riding boot, of course. This new pair from Coach is kind of genius and I can’t wait to wear them with ev-ery-thing for the entire season. I’m not usually a fan of convertible items, but this one… wowza! 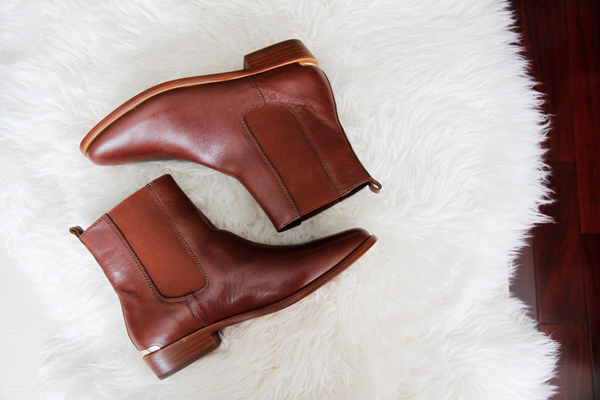 I’m especially loving that they’re convertible AND the cutest chelsea boots ever! Usually convertible items only really look good one way but these look amazing!! lucky girl! This is a serious stroke of genius! Really hoping my local Coach store has these in stock so I can try them on. That’s genius! Can’t wait to see how you style them! Two pairs of shoes in one, awesome! What a brilliant concept! These are so cute, too. This is such a genius idea and they look so cute! This is such a brilliant idea! A two-in-one shoe!! Those are amazing! it really is the prefect boot! Omg this is solo fun and stylish and convenient all at the same time! So cute! Can’t wait to see you style it! WHAT? These are so genius! I love anything that can serve more than one purpose. I just hope they look just as good on. I haven’t found any Coach riding boots that look good on me yet. Crossing fingers and adding to my want list. Those are coach! oh my god, I have to snag a pair. gorgeous things!! i have been posting a lot about vancouver on my blog from my trip this past july… you are so blessed to live in such a fabulous city! I’d love them in black! this is genius!! i am just looking for a pair of riding boots. This has existed in the equestrian world for decades. And I’m talking about the real equestrian world, not the faddy trend of “riding boots”. They’re called half chaps! Coach didn’t invent them! By far not a new trend. Prob wouldn’t be able to ride in the Coach ones.